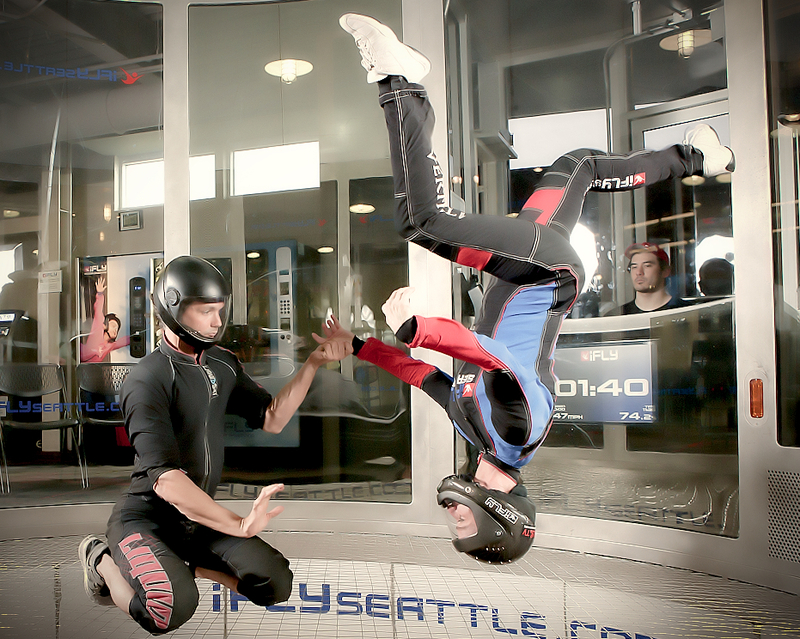 You might ask yourself, what are the reasons to do indoor skydiving? 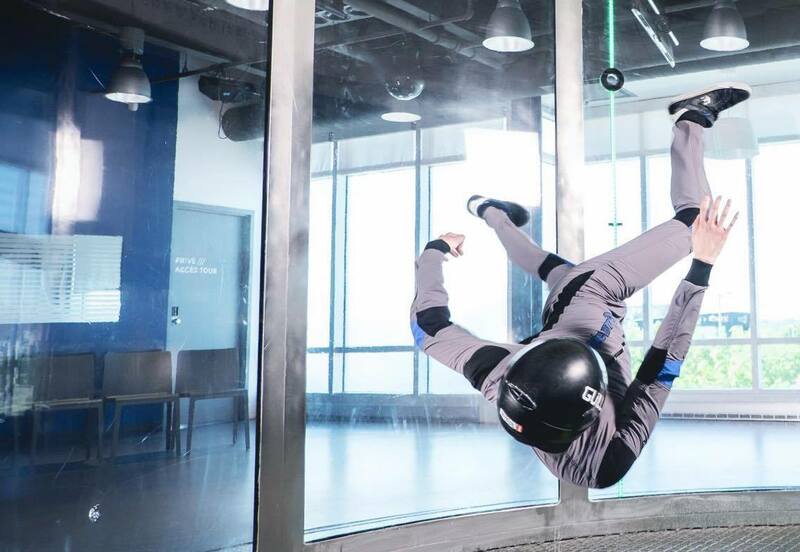 It’s an out of this world experience to be able to float in the air and indoor skydiving allows you to do the things you’ve dreamt of being able to do on land. 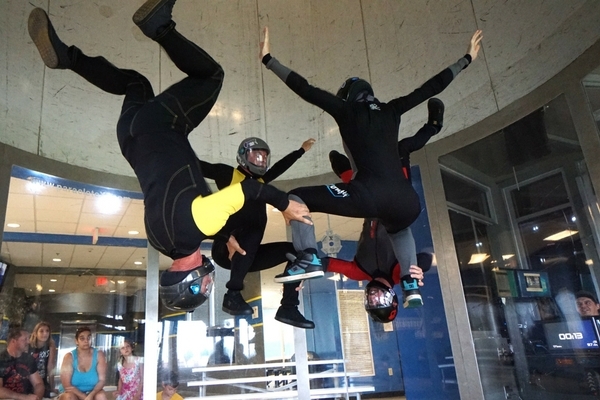 If you’re looking for reasons to do indoor skydiving, here are 10 reasons why. 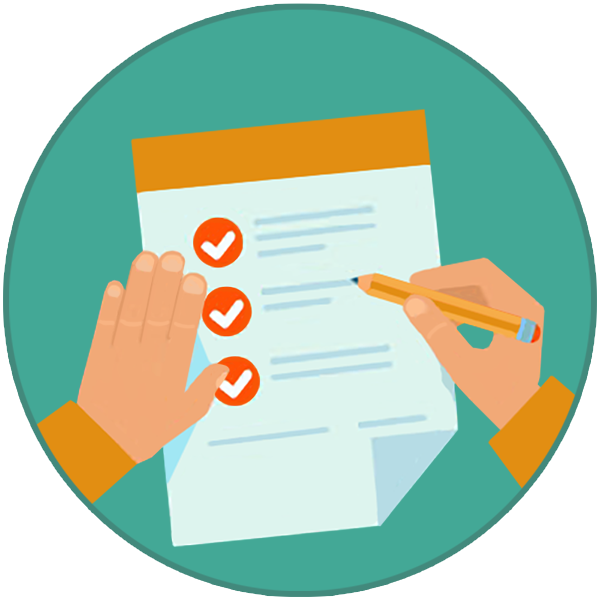 Ask any kid what they would like as one of their superpowers? 9 out of 10, flying is one of them. Wouldn’t it be cool if we could blackflip? Well, without the fear of falling and hurting yourself, why not? Gymnasts need to be light on their feet to perform the moves they do. Well guess what, skydivers can easily be gymnasts. 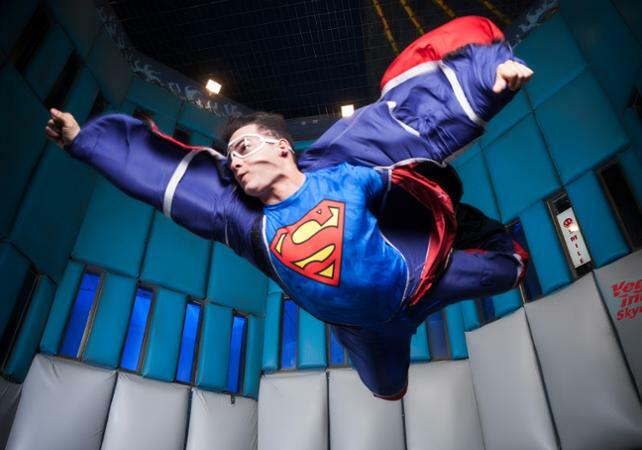 Ever wondered what zero gravity feels like? Have epic fight battles with friends. From Trinity’s levitating kick and Neo’s limbo dodge, you’ll feel like you’re plugged into the Matrix. Do the running man, worm, gangnam style… whatever dance move you do, you’re bound to look cool. Always wanted to take that awesome jump in the air shot but not everyone has leapt high enough? This is no longer an issue. There’s no right way up to free fall. There’s no limit to the fun you can have skydiving. Without gravity holding you down, the sky is the limit! 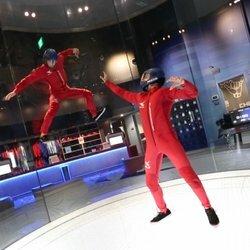 Indoor Skydiving is the most unique and adrenaline-filled experience you’re yet to experience. Kids love it too and you’ll love seeing their happy faces learning to fly. 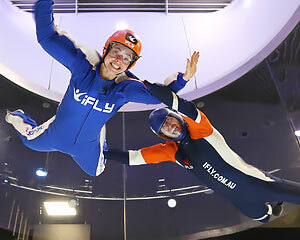 If you’re ready to have a go yourself, visit iFly for the ultimate flight experience.